Conversations With Creative Women captures the fire, energy, humor, heart, soul and impact of the female creative experience. It is an honor to introduce Lek Chailert, an award-winning conservationist, who has spent the last 20+ years working tirelessly to improve the condition and promote the welfare of elephants in her native Thailand and throughout Asia. In 2005 she was named "Hero of Asia" by Time Magazine and in 2010, was honored by then Secretary of State Hillary Clinton as one of six Women Heroes of Global Conservation. Not only has her work been documented by National Geographic, the Discovery Channel, Animal Planet, CNN and the BBC, she is also the focus of the moving documentary, "Love and Bananas: An Elephant Story." This is a fascinating conversation with an absolutely remarkable woman! Meet visionary and fashion activist, Sugandh Agrawal who shares with us her "American" dream story. Born in India, she moved to the U.S. to attend college and work in the industrial design field. And... it is here that she founded Gunas, an ethically-sourced, 100% vegan line of luxury handbags, backpacks, wallets, totes, satchels. That means no silk, no fur, no wool, no down feathers, no leather. Gunas products are made from a variety of fabrics and in sweatshop-free environments. What began as a NYC-based label in 2010, Gunas has gone global. You don't want to miss this inspiration conversation. Robbyne Kaamil wears lots of hats. In alphabetical order she's an: activist, actress, author, radio personality, relationship expert and singer. Needless to say, there's plenty to talk about. So sit back, and tune in to this no-holds barred conversation. "Stay. Heal. Chill." That's the message/motto of The Vet Set, a new veterinarian-owned and operated in-home/office practice based in Manhattan. According to Dr. Taylor Truitt, co-founder and CEO, "veterinary medicine hasn't changed in decades - it's time to bring it up to speed in the same way human medicine is being delivered - and we are literally delivering it to your home." 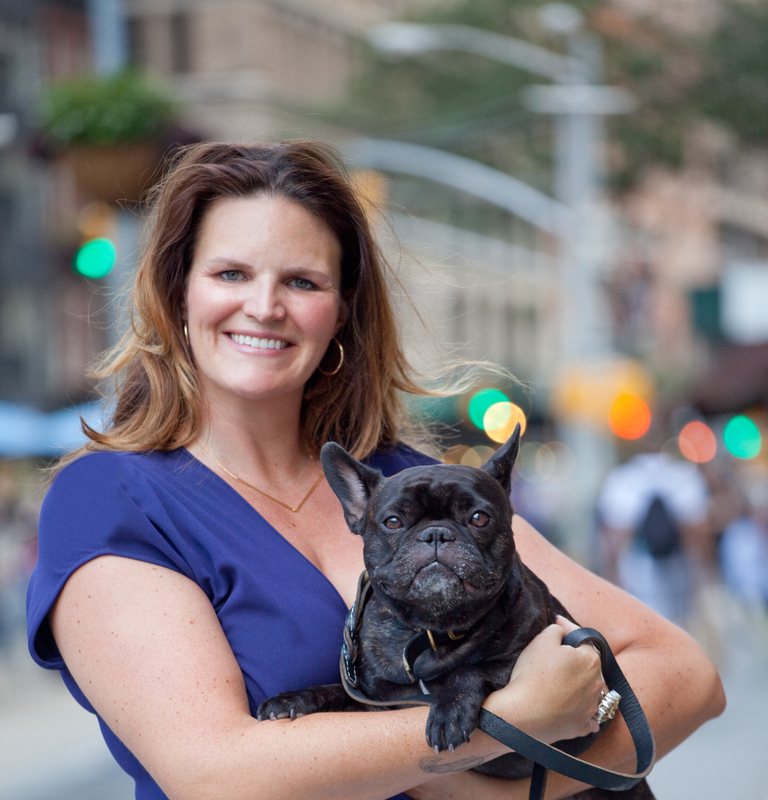 Join us as we deliver a fun, informative 30 minutes with Dr. Truitt and her beloved bulldog Noah. Copyright 2017 Sandi Klein. All rights reserved.